Dental bridges literally bridge the gap caused by one or more missing teeth — as one or more artificial teeth are cemented into place using the teeth on either side for support. Our Gahanna dentists will use a bridge to replace the missing tooth, both functionally and cosmetically. 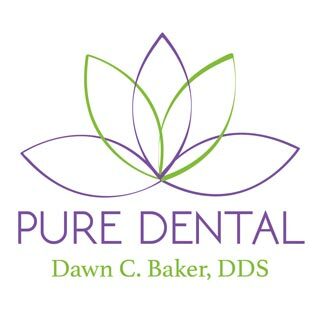 To learn more about Gahanna bridge dentist Dawn Baker DDS or to request an appointment, please contact us here or call our office directly at (614) 475-7580.